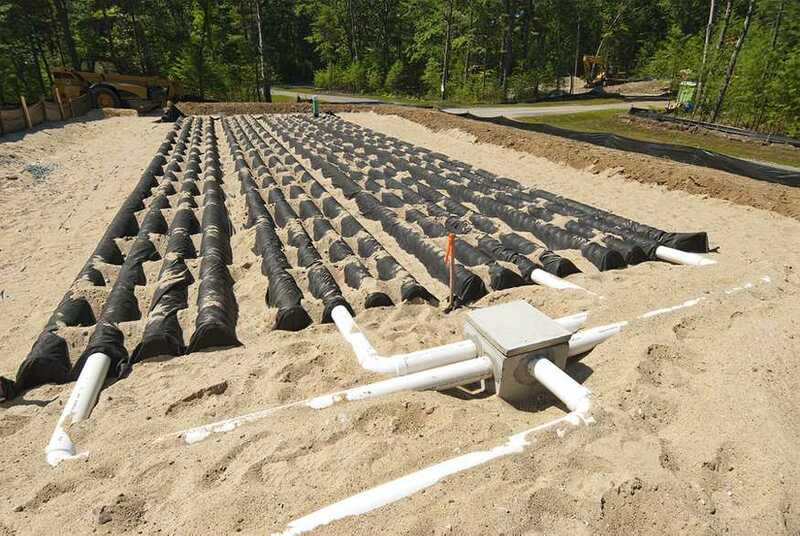 Need septic installation services in Narragansett, RI? or septic repair services? A well maintained system is important for disposing waste! Our technicians regularly clean, repair, and install septic tanks and drain fields. 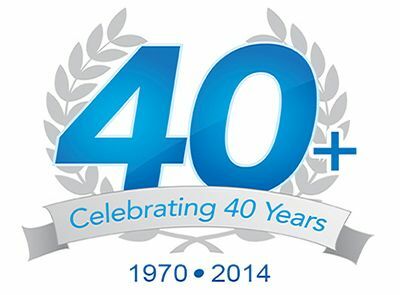 With over 40+ years of experience in the Narragansett, RI septic industry we've seen it all so you can rest assured that Rooter-Man will get the job done quickly and afforably. Fast Fast Service !!! The owner answers the phone and the techs are friendly and smart. Rooterman to the Rescue.Technician taught me so much about maintaining my drains . The education alone was worth the service cost which was fair. Some objects that get flushed down the toilet can cause problems for the septic system. Objects such as plastics or cigarette butts will go into septic tank and stay there until it is pumped out. Since plastic does not dissolve, it can clog things up and cause septic tanks to overflow into your Narragansett, RI yard or even worse inside your home!